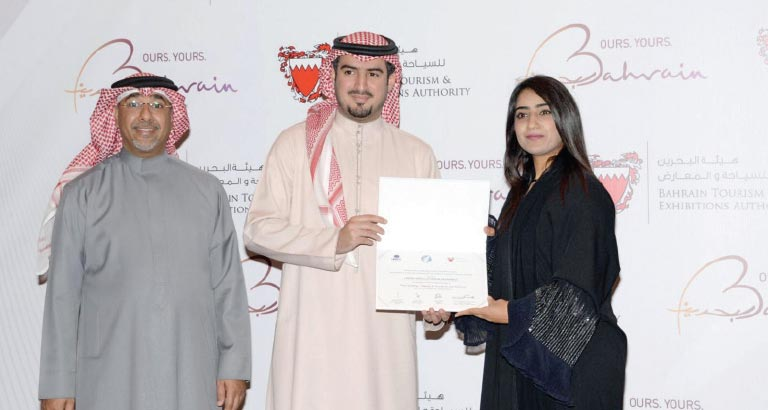 The Bahrain Tourism and Exhibitions Authority (BTEA) honoured 85 tour guides during a graduation ceremony held in the presence of the BTEA CEO, HE Shaikh Khaled bin Humood Al Khalifa. Certificates were distributed to the second batch of tour guides following the successful completion of the comprehensive training programme organised by the authority in collaboration with Tamkeen, United Nations World Tourism Organisation (UNWTO) and the World Federation of Tourist Guides Associations (WTFGA). 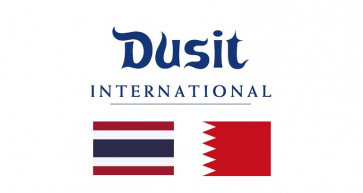 “Through launching this initiative in collaboration with the UNWTO and WTFGA, the BTEA has increased the number of certified tour guides in the Kingdom to 185 in order to meet market needs,” said Shaikh Khaled. Involving both theoretical and hands-on training of the candidates, the final week of the programme was dedicated to selecting the best candidates to be trained as trainers. The programme’s aim is to attract additional tourists to the island as well as increasing their length of stay.